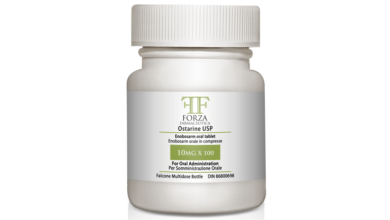 Orastan-A is an off shoot legal variation of Furzabol, which is very similar to the steroid Winstrol however claims to be more potent, the Orastan-A prohormone was brought to market by Gaspari Nutrition back in 2006 however was later discontinued due to Gaspari making an exit from the pro-hormone and anabolic/designer steroid market. Since then many different clones have been brought to market that offer similar results to the original Orastan-A, here is a short ‘shoppers list’ of several clones that are available. The nomenclature for these clones is typically either (5a-androstanol[2,3]furazan-17b-tetrahydropyranol) or (5a-etioallocholan(2,3-)furazan-17b-tetrahydropyranol), both prohormones will produce nearly identical results so there’s no need to place emphasis on discussing the differences as they’re minor and won’t have any baring on our desired usage. 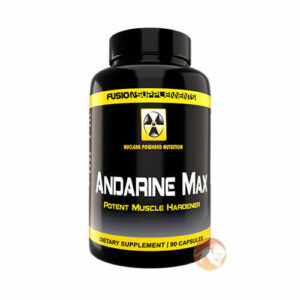 As a prohormone Furazabol is on the mild side which makes it a great prohormone for first timers, it’s also non-methylated therefore issues with the liver aren’t a concern making it even more attractive to novice users. Furazabol is seldom used by users bulking, it works best while cutting or recomping (building some muscle while losing fat) it’s also quite popular as a stacker due to it’s non-methylated status. One of the biggest complaints regarding Furazabol and other ‘Fura’ clones is that they’re under-dosed therefore cycles are typically costly when compared with other prohormones, but when at an effective dosage the results are describable and easy to maintain even after post cycle therapy. 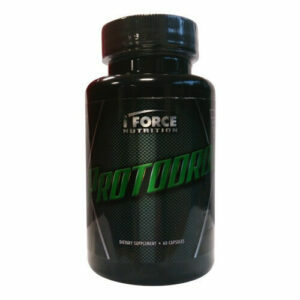 As mentioned earlier Furazabol is known as being underdosed, therefore in order to achieve the desired results with this prohormone we need to run it far above the manufacturers label, in general with Orastan-A clones the higher the dosage the better the results, that goes without saying, make sure you understand the dosing protocol, more is better with Furazabol however going too high could result in undesirable side effects. 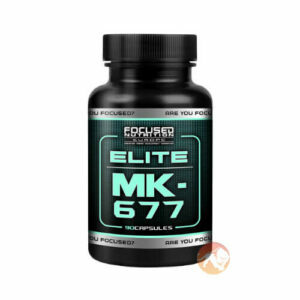 The manufacturers recommended dosage is typically 150 mg (50mg x 3) running it here will assist in a cutting cycle, however won’t likely produce noticeable gains. 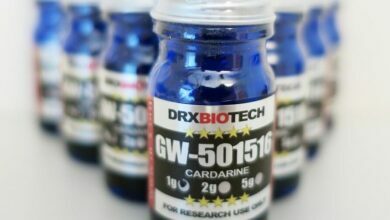 The most popular dosing among users is 250mg (50mg x 5) and we recommend that as a good starting point, users can safely push the dosage into the 350mg range for even better results, with Furazadrol we recommend starting the first week at 200mg then slowly working it up towards 300mg, if gains are light bump it to 350mg. Since Furazabol is a mild non-methylated prohormone it can be ran longer than your traditional 4-6 weeks, most Furazabol cycles are ran anywhere from 5 to 9 weeks in length, generally the higher the dosage the shorter the duration. For users running longer cycles, we recommend building up the dosage, running a very high dosage for a extended cycle isn’t recommended. 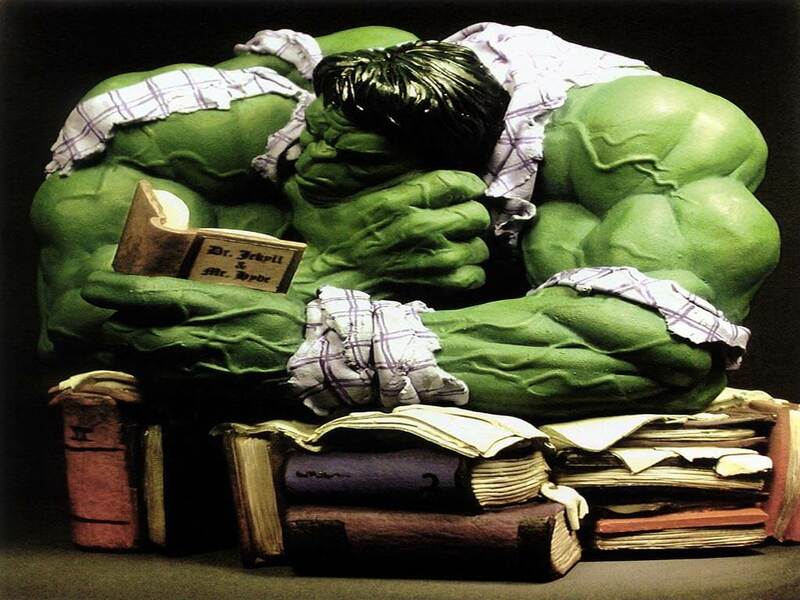 Furazabol has a relatively short half life, dosages should be evenly split up throughout the day therefore a user running 300mg per day should divide their cycle into three separate dosages of 100mg, with the ideal regiment being one dosage in the morning, one in afternoon and one at night. 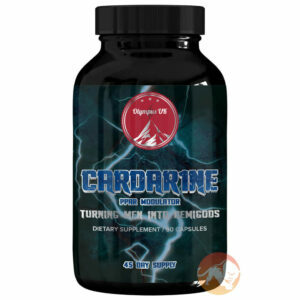 Side effects with Furazabol aren’t common, when used stand alone, however as always with any designer steroid or pro-hormone side effects can occur and in most cases they’re simply a controllable inconvenience. The following are a listing of some possible side effects with Furazadrol. Results will vary based upon the dosage, however at ANY dosage Furazabol will assist with decreasing bodyfat and increase muscle hardness. Below assumes you’re running a 7 week cycle and are on a clean diet, above maintenance. 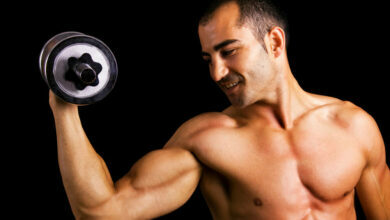 Those cutting may experience lower strength and size gains, but will be able to retain muscle while quickly losing fat. 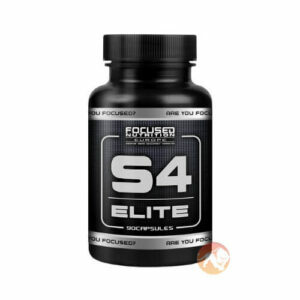 When used at 150mg users report fat loss, moderate strength gains and mild (if-any) size gains. 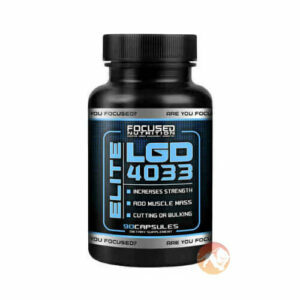 When used at 300mg-350mg users report increased strength, reduced bodyfat and mild size gains in the 3-6lb range. Furazabol works best in a cutting diet due to it’s ability to greatly enhance fat loss and help retain muscle. 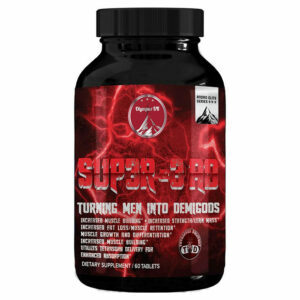 It’s also a viable prohormone in a bulk to help control fat gain. Furazabol clones are incredibly popular stackers, this is because they’re mild and non-methylated which allows users to stack this prohormone with popular methylated prohormones such as Halodrol. Furazabol is most commonly used by users who are bulking while using other stronger prohormones (i.e H-Drol, BOLD), with the addition of Furazabol users can bulk with less worries of fat gain (Furazabol will help reduce fat gains while bulking). Users using Furazabol simply for it’s noted fat control during a bulk can get away with running lower dosages (i.e 150-250mg) as it’s effective for that application at this dosage. Below is a short list of several prohormones Furazadrol is commonly stacked with. Giving your body time to adjust is incredibly important and thus post cycle therapy is incredibly important when taking a hormonal prohormone such as Furazabol and other Orastan clones. 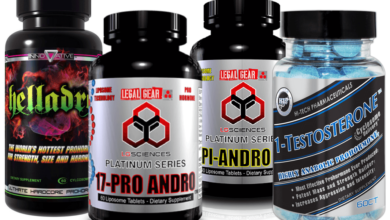 Once you stop taking a designer steroid or prohormone your body goes through a change of hormones and puts stress on your endocrine system, with a properly planned PCT (Post Cycle Therapy) we assist our body with easing back into normal function. Failure to follow a properly planned PCT can result in undesirable side effects such as. As you can see, these are side affects we definitely want to avoid at all costs, so let’s start discussing a proper Furazabol (Post Cycle Therapy). The MOST effective PCT regiment is one that includes a SERM perscription/research drug, however some users prefer not to go this route, as they are “experimental” drugs and can have their own side effects. 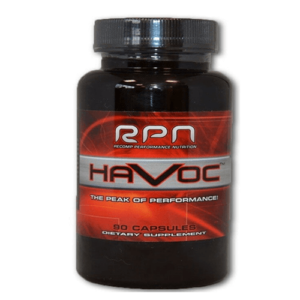 As such with a prohormone such as Furazadrol a research drug really isn’t needed except for users running dosages at or above 350mg. To obtain a SERM you’ll need a prescription or sometime to research on google regarding research drugs, as they can be purchased legally if being used for research purposes. Nolvadex (Tamoxifen Citrate). Comes in Liquid or Pill form. This is an example cycle from start to finish to give you an idea how it should look, assumes you’re going with a prescription drug for PCT. From start to finish our properly designed cycle will take approximately 12 weeks total, this cycle assumes you’re running Furazabol for 7 weeks at or around 300mg.